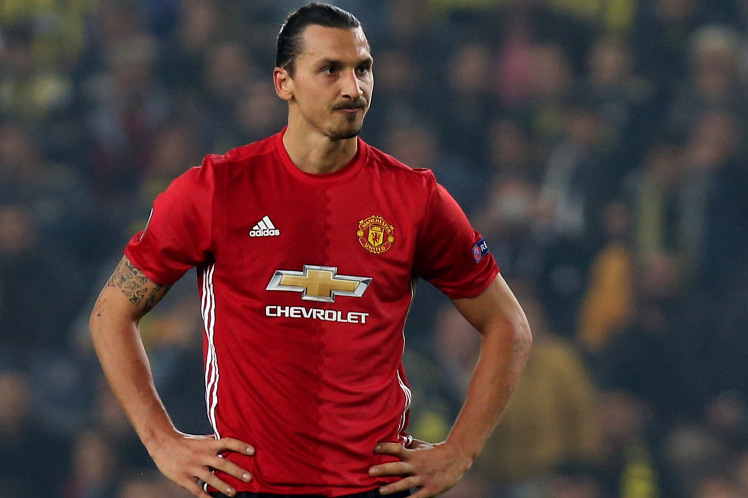 According to the Daily Mirror, LA Galaxy fancy their chances at tempting Zlatan Ibrahimovic to the MLS next summer, despite the Swedish striker having only played at Old Trafford for one season. The 35-year-old put pen to paper for a one-year deal with Manchester United in the summer, yet has the option to extend for a further year readily available to him. LA Galaxy reportedly want to avoid signing ageing stars consistently, but believe that a signing of Ibrahimovic’s calibre would be a huge positive for growing the game in the United States. Ibrahimovic has struggled to hit form since joining Manchester United, and has only found the net once in the last 11 games as a Red Devil. If Zlatan’s form continues in this fashion, surely a move after just one season at Old Trafford will not be something out of the ordinary.